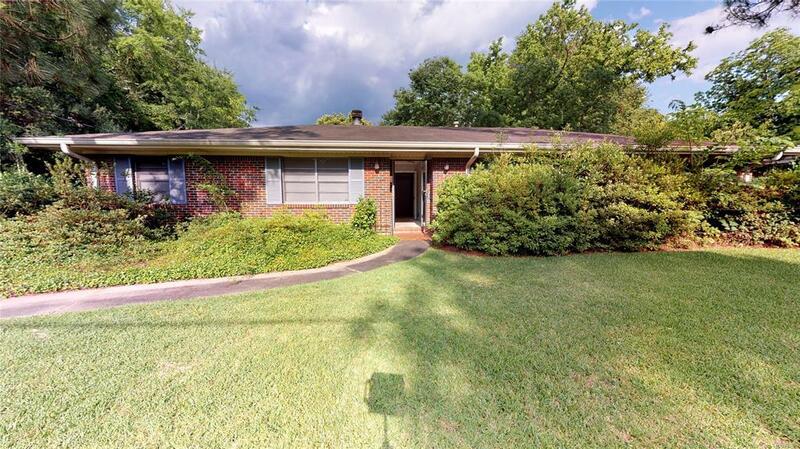 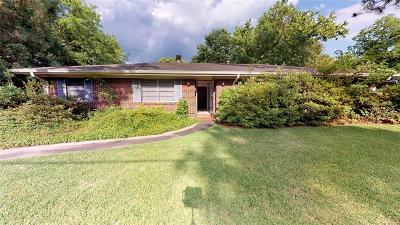 Beautiful 4 bedroom 2 bath home at 2027 Commodore Circle! 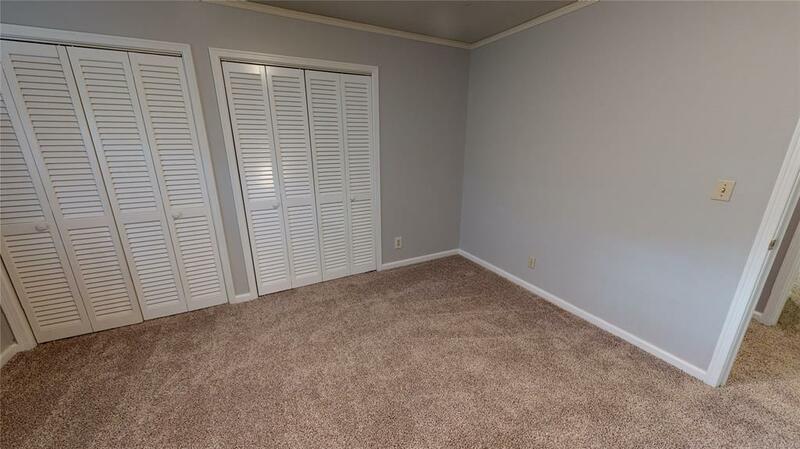 This home has so much space that you will NEVER be bored! 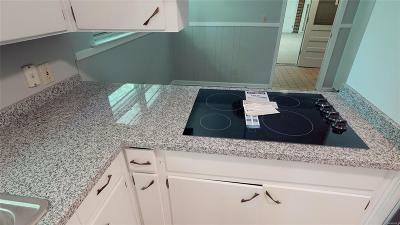 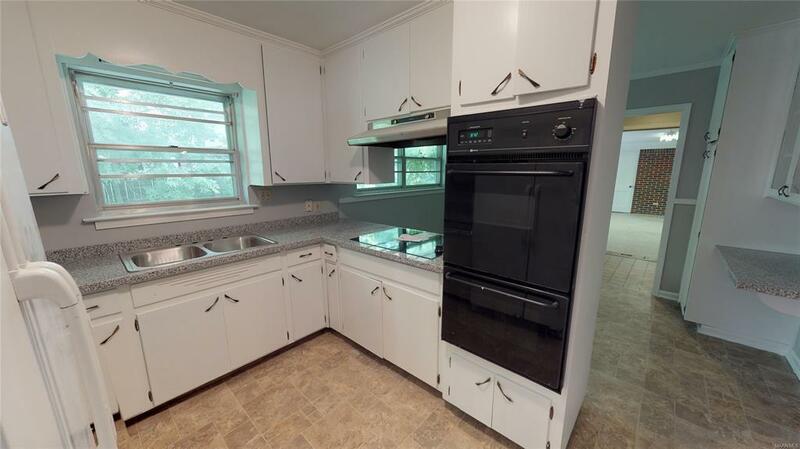 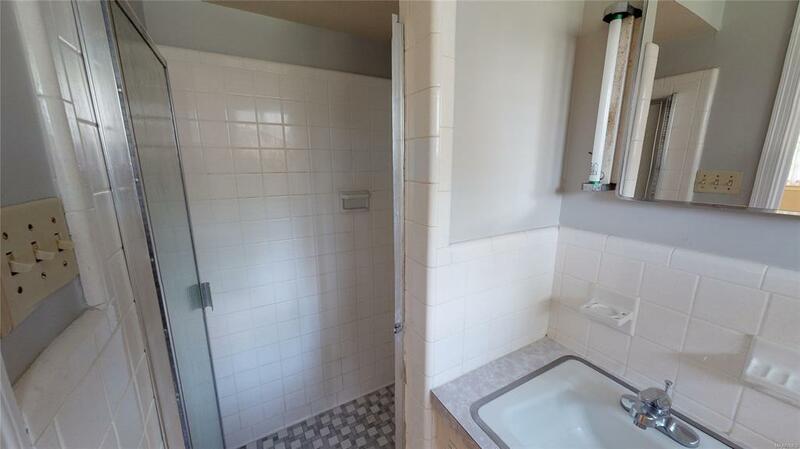 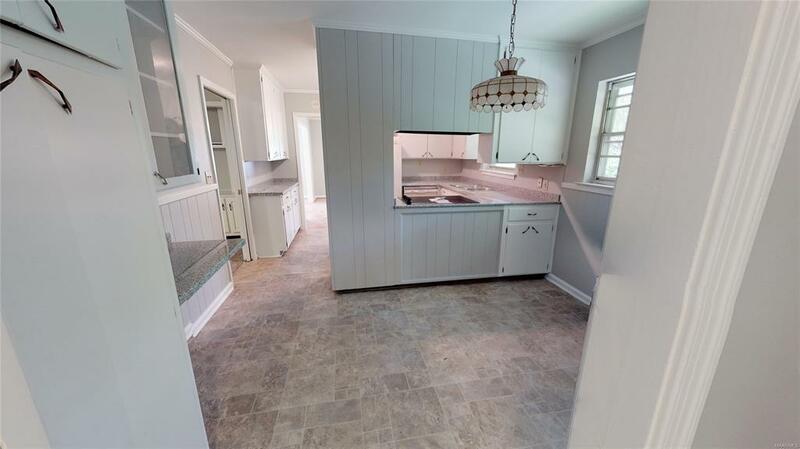 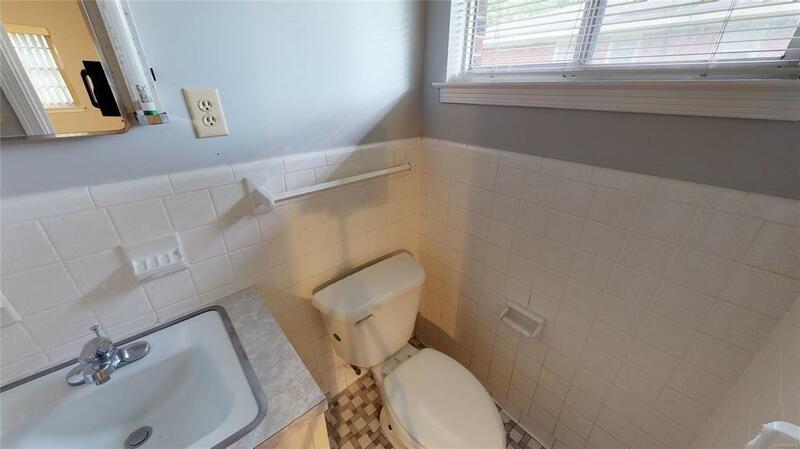 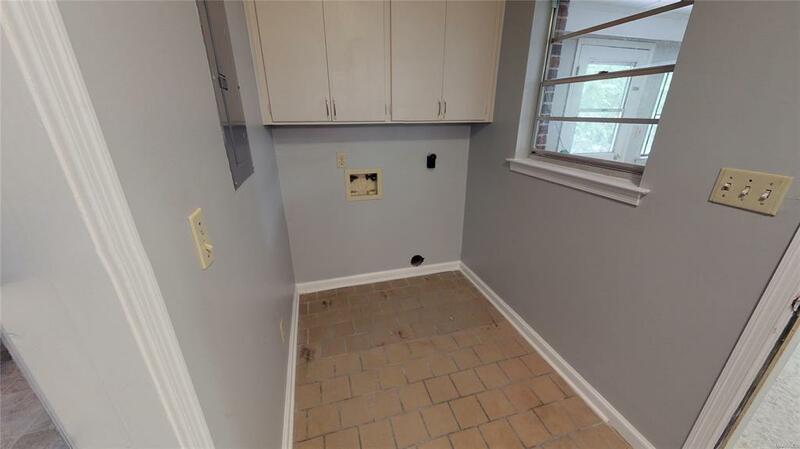 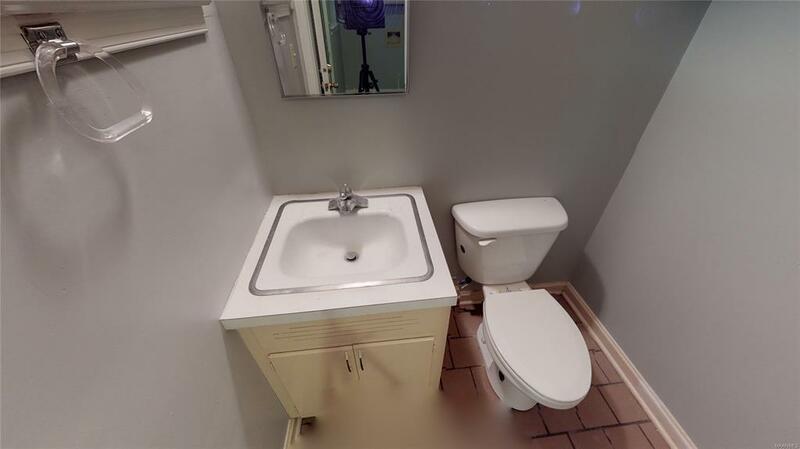 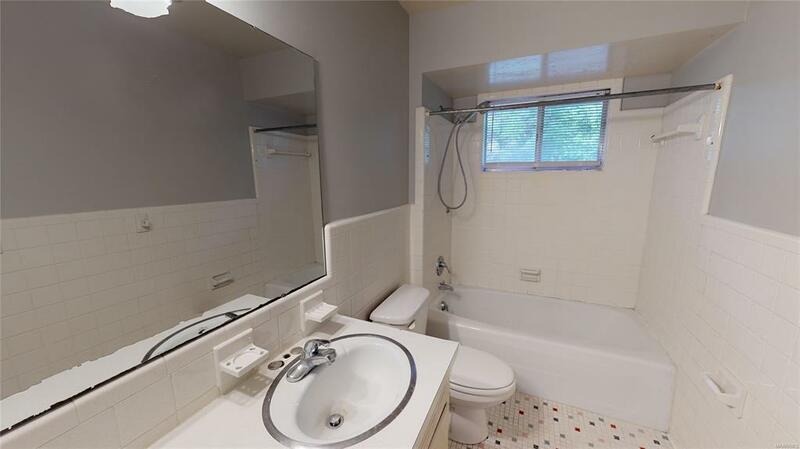 It features a gorgeous eat in kitchen that has new granite countertops and a new stove top! The family room/ living room is very spacious and cozy. The den is separate and features a stoned fireplace and built in shelves! 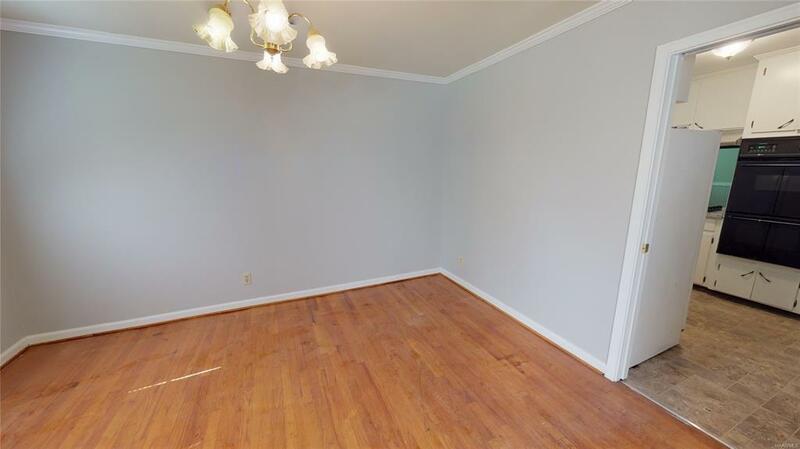 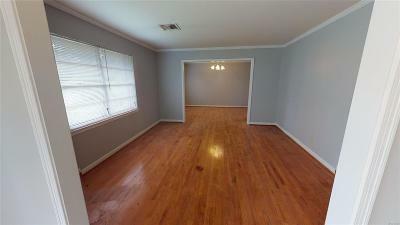 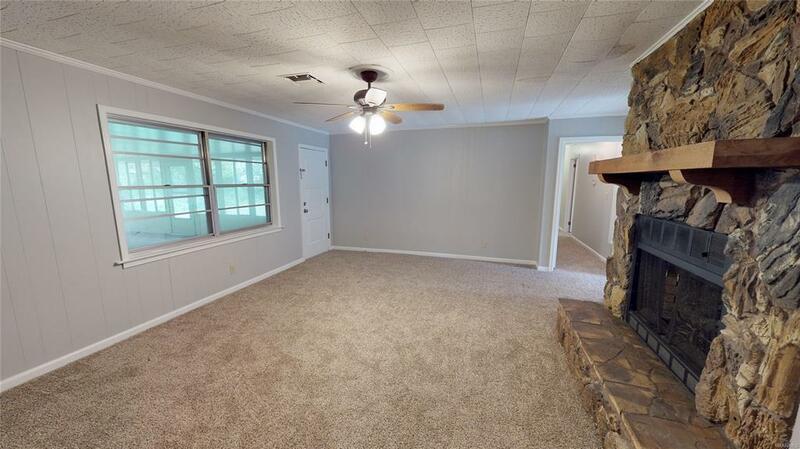 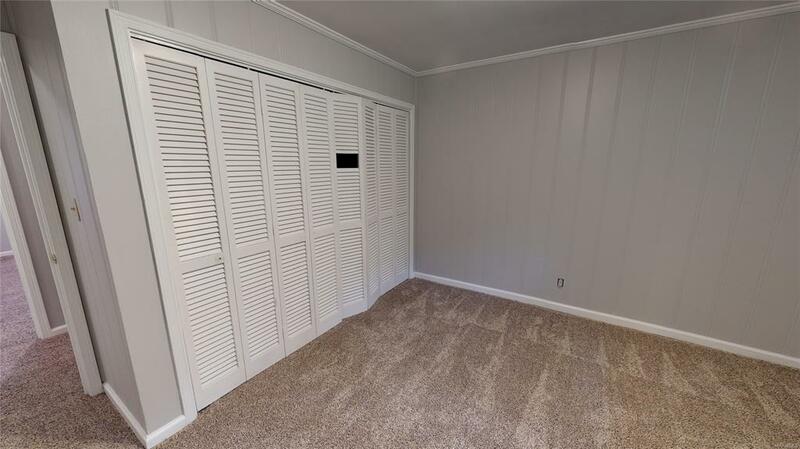 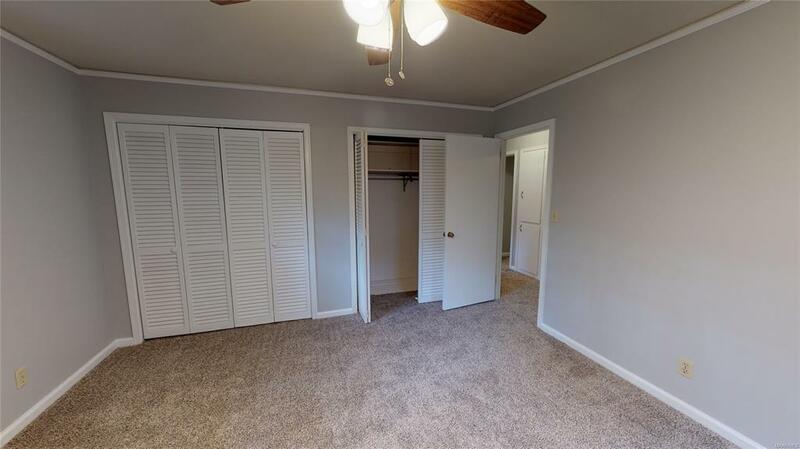 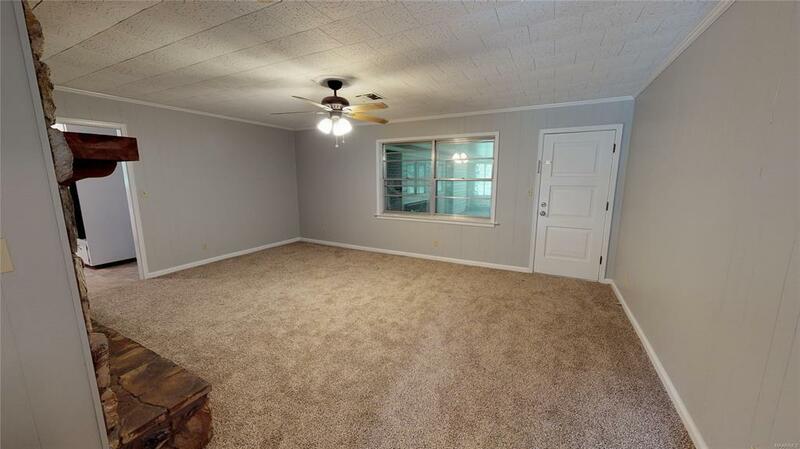 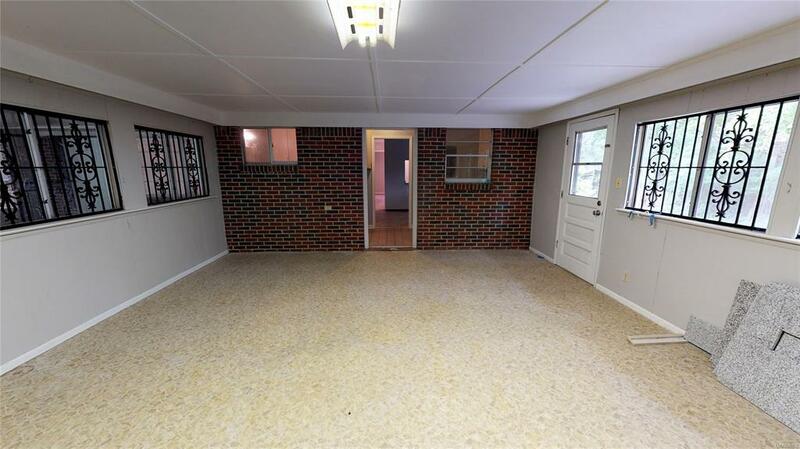 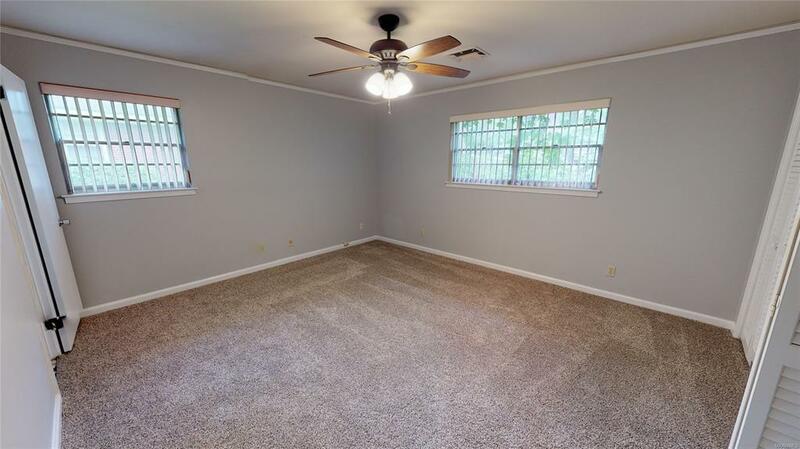 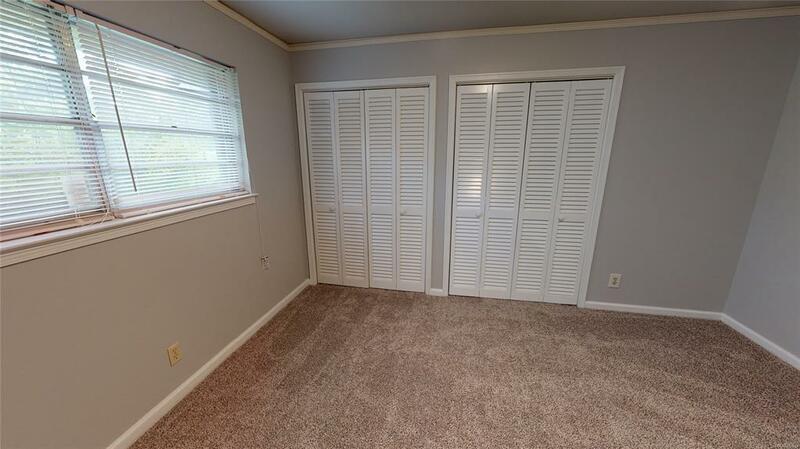 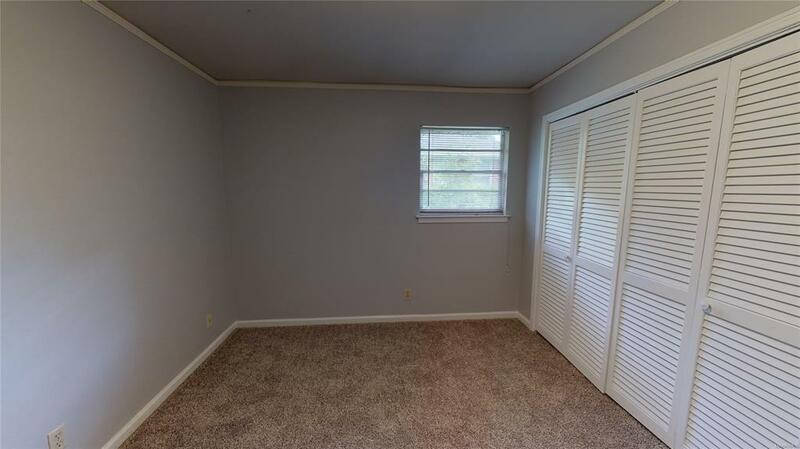 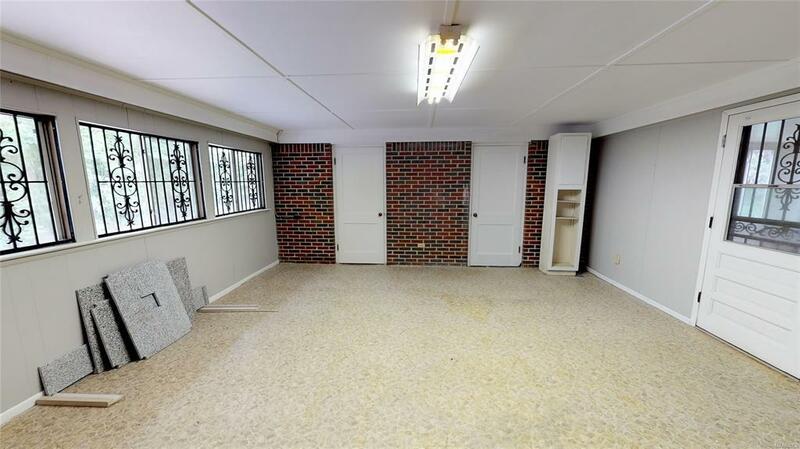 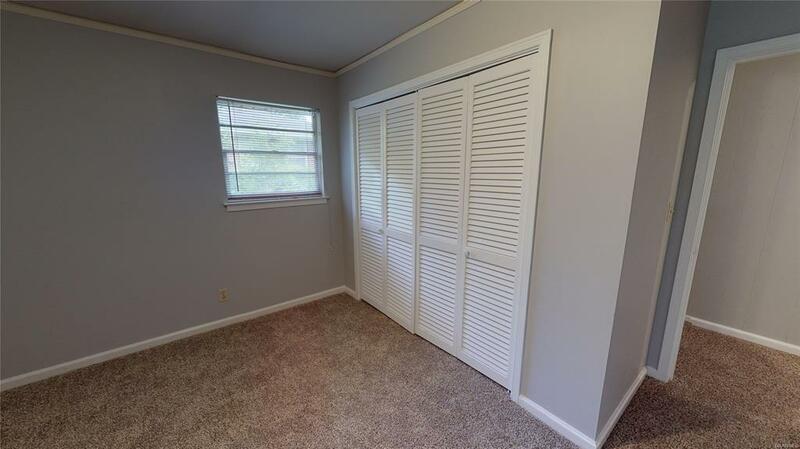 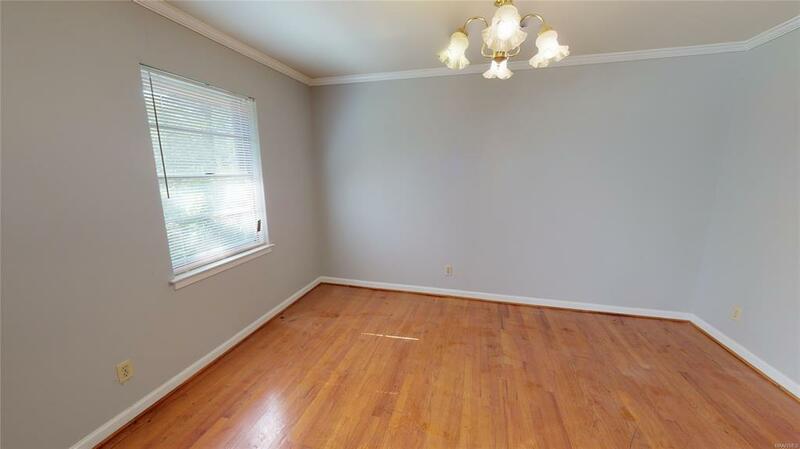 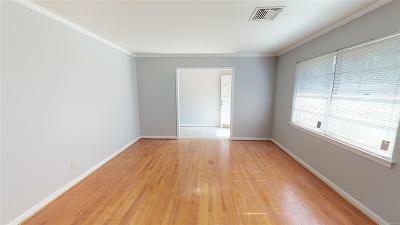 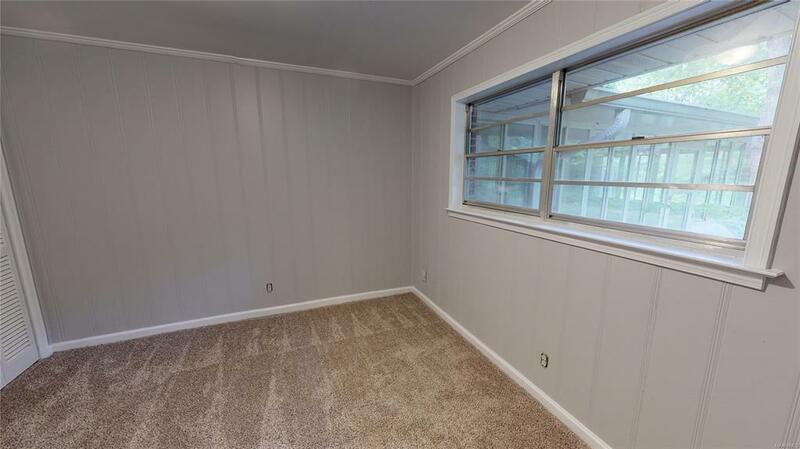 All 4 bedrooms are cozy and have nice sized closets, and let's not forget the large sunroom! 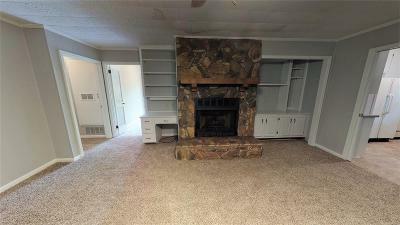 This home is sure to be gone, so call Camelot Properties now to set up your private showing!